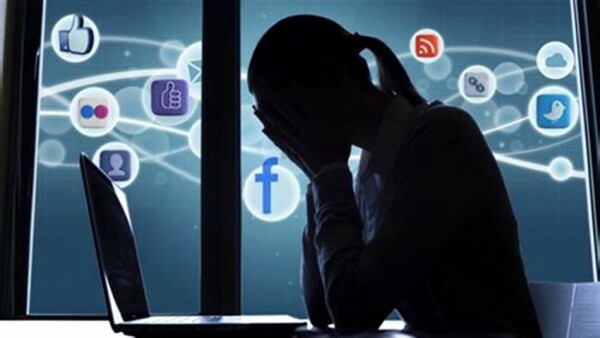 Online stalking (or cyberstalking) is harassment where technology is used persistently to intrude upon others in the knowledge that contact is unwelcome. Advances in technology present greater opportunity for criminals to stalk. Review your online privacy and security settings – who can see what you post on social media and who has access to your accounts? Ensure your wireless hub/router has security turned on, and you have changed your router password from its defauly. In this month's edition, we're raising awareness of Tenancy deposit scheme fraud, holiday package scams, fake advertisements on Instagram, and more. 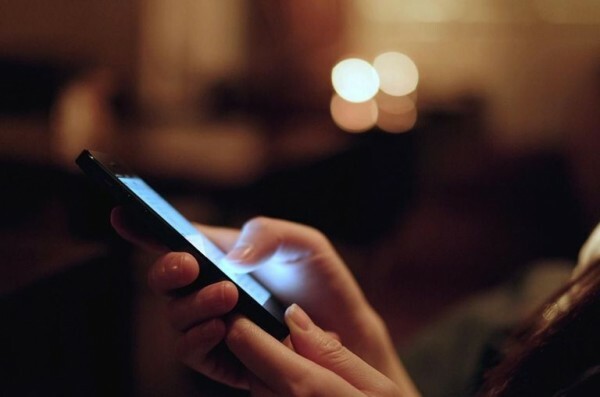 Action Fraud warns of 'get rich quick' scams occuring on social media and over the phone.